This course approaches PLC training from a generic viewpoint. 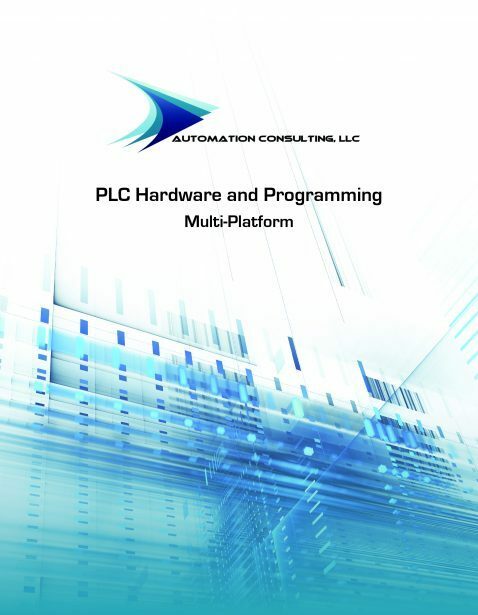 Most PLC platforms have many things in common; before beginning the study of a particular brand of PLC, it is important to learn the things that are common to all platforms. This class does this, pointing out some of the exceptions and different ways of doing things along the way. 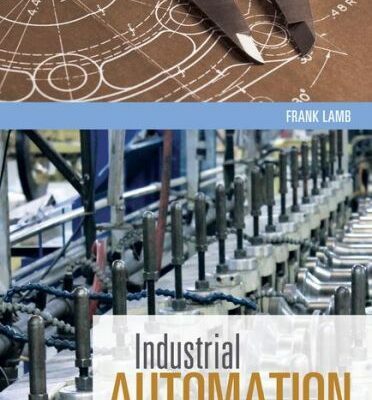 Resources used in the preparation of this course include information from many of the major PLC manufacturers; software examples are primarily drawn from Allen-Bradley RSLogix5000 and Siemens Step 7.